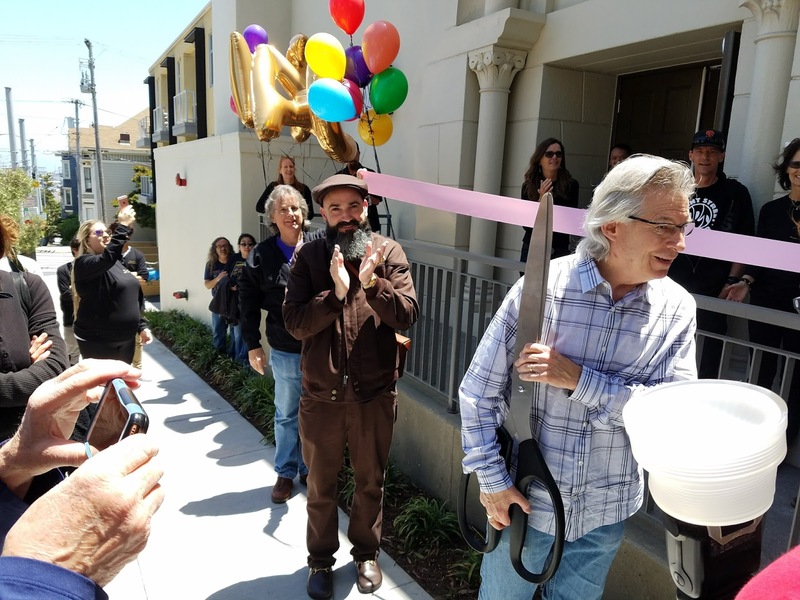 Roger McNamee, Jeremy Fish & Peter McQuaid get ready to cut the ribbon at the Grand Opening! Mariusz Knorowski, Chief Curator at the Poster Museum at Wilanów. 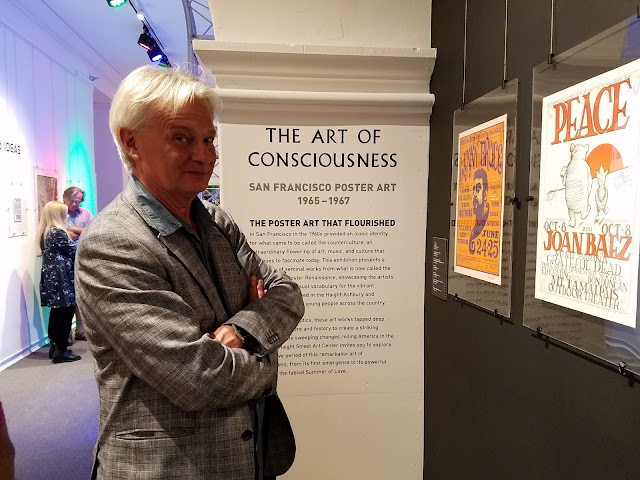 In celebration of the Center’s opening and the 50th anniversary of The Summer of Love, the inaugural exhibition, “The Art of Consciousness,” features more than 90 seminal works from 1965 to 1967. 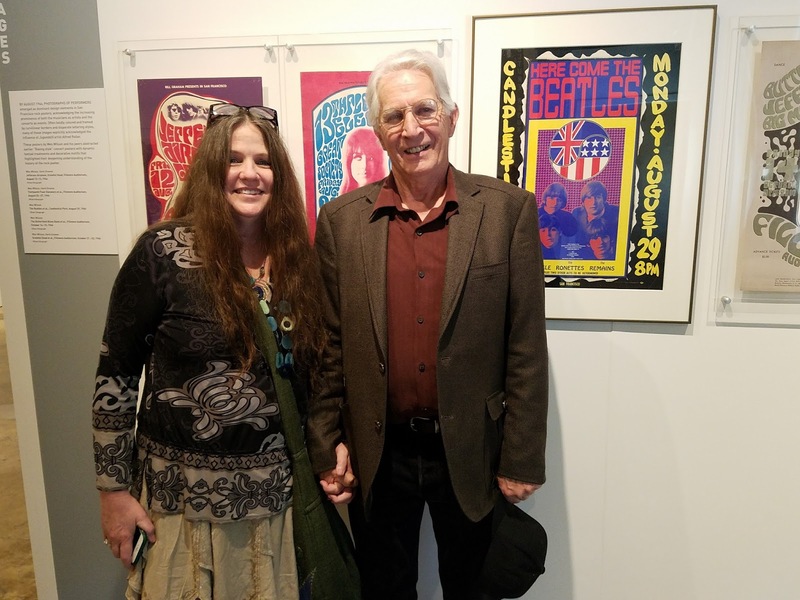 The exhibit will run from July 1 through September. 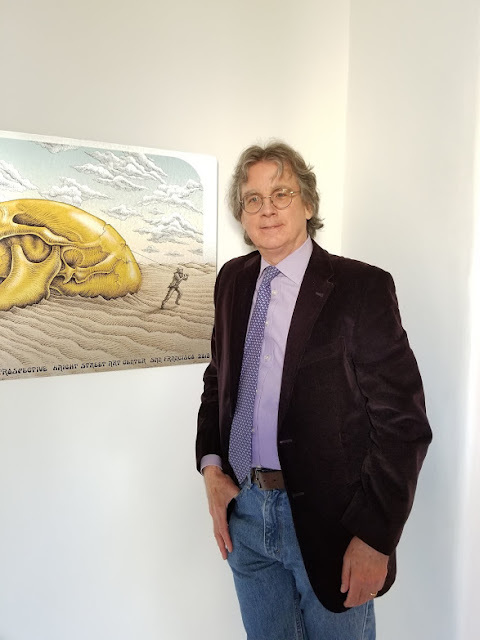 On display will be never-before-seen Family Dog original art from the “Big Five” of San Francisco rock poster art – Rick Griffin, Alton Kelley, Victor Moscoso, Stanley Mouse, and Wes Wilson – whose vision inspired thousands of young people in San Francisco and provided the visual vocabulary for the vibrant community that formed in the Haight-Ashbury. Carolyn Ferris and Wes Wilson - one of the "Big Five" San Francisco poster artists. The vibe is great, the poster art is phenomenal, and entrance is free! Check it out at 215 Haight Street, near the corner of Laguna. Read more about the HSAC in Dr Gail Barnes' Guest Post on BrokeAssStuart.com.